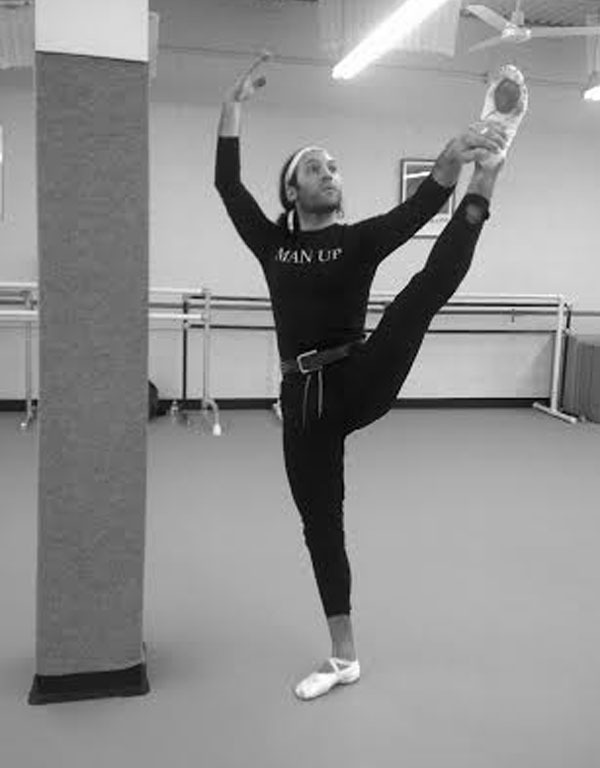 Every Woman Should have a #Gay #Trainer, and if he danced with #NYCBallet even better! 2. You will not feel intimidated. He will be your best friend and give you his undying loyalty. 3. You will feel a sensitivity that only a gay man can offer. 4.You don't have to worry about your boyfriend or husband getting jealous. 5. You will feel empowered by the honesty and truth. I have worked out with many trainers in my life, and I have come to the conclusion that a gay trainer is a woman's secret weapon. My favorite in NY is Peter Cirolia, a former American Ballet dancer (10 S Division St, New Rochelle 914-365-1862, www.BalletMuscle.com). A licensed personal trainer, health coach, and ballet master, Cirolia drew upon his 16 years of dancing and studying with The School of American Ballet to create a class that is very similar to the actual training used by the New York City Ballet. “This is a great way to get toned, aligned, and balanced—just like a professional dancer. I want to share what I love, ballet, and help people” he says. I attended Peter's ballet class, the vibration of excellence filled the room. I felt like I was a part of something bigger then me. I always say try something new and get out of your mind and into your body. This did it… I was a ballerina! I worked every muscle in my body, without lifting a weight or getting on the treadmill. Peter loves what he does and gives knowledge that could only be attained by his personal experience of dancing with the NYC Ballet. ​Peter has a method of combined personal training and ballet, which is genius, he calls it Ballet Muscle, I'm hooked! Posted in BEAUTY INSIDE AND OUT, Events, health&wellness, holidays, kids, parenting	| Tagged BalletMuscle, exercise, Gay trainer, NYC Ballet, Peter Cirolia, workout, www.balletmuscle.com	| Comments Off on Every Woman Should have a #Gay #Trainer, and if he danced with #NYCBallet even better!